SUNY Morrisville Aunt Magnet. 5" wide by 1 7/8" high. SUNY Morrisville Dad Magnet. 5" wide by 1 7/8" high. SUNY Morrisville Grandma Magnet. 5" wide by 1 7/8" high. 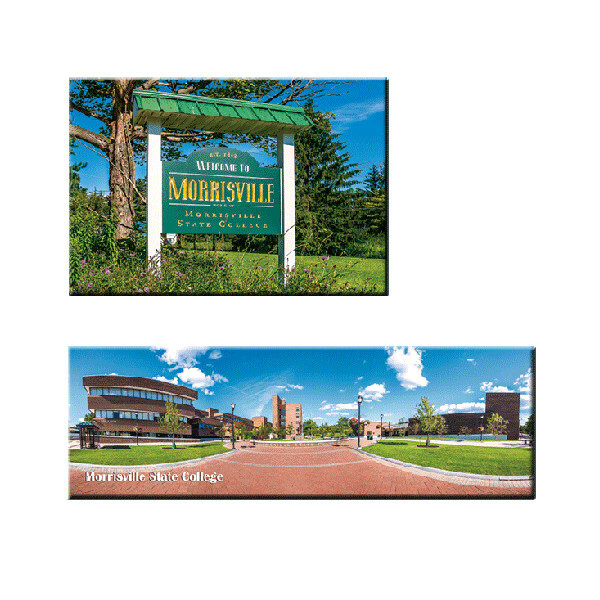 SUNY Morrisville Grandpa Magnet. 5" wide by 1 7/8" high. 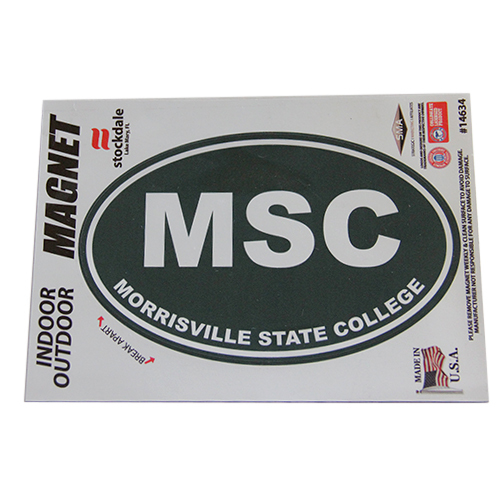 MSC Magnet for use indoors and outdoors. Measures 5" x 7" for good visibility. Round Magnet measuring 3 1/2" in diameter. 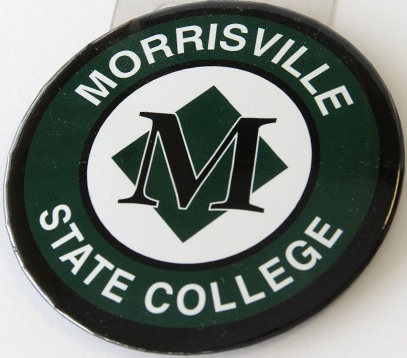 SUNY Morrisville Mom Magnet. 5" wide by 1 7/8" high. 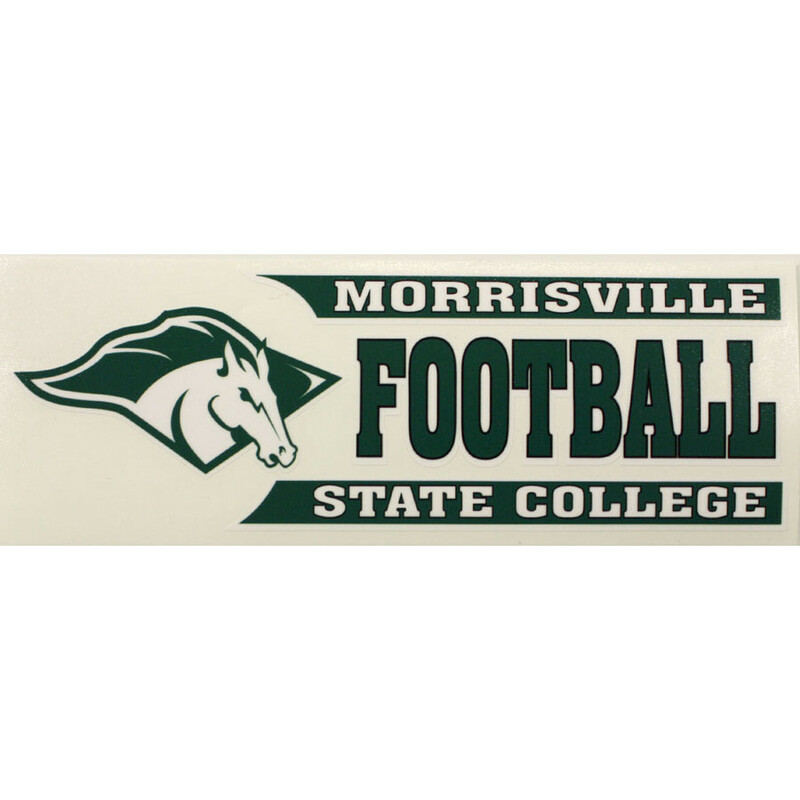 Morrisville State University of New York oval decal. 5 5/8" wide by 4 3/8" high. SUNY Morrisville Mustangs Magnet. 5" wide by 1 7/8" high.